SIUE alumni are in the news! 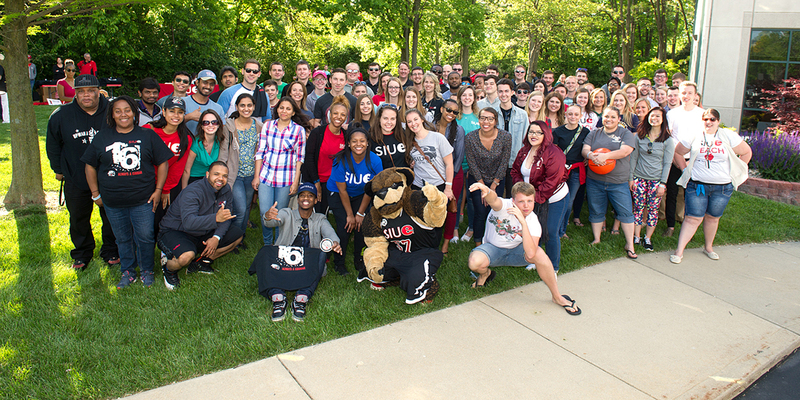 Whether it is on-campus or off, SIUE’s alumni are creating a rich heritage for our current students to follow. Check out these alumni in the news.